Sir Dermot Turing was educated at Sherborne and Cambridge, like his uncle, Alan Turing before him. After completing his DPhil in Genetics at New College, Oxford, Dermot moved into the legal profession, working first for HM Treasury Solicitor’s Department and then for Clifford Chance, where he was a partner from 1999 – 2014. If you saw The Imitation Game you may have a picture of Alan Turing as solitary, difficult to deal with, and a victim of prejudice. Yet Alan Turing achieved much in a wide range of fields: pure mathematics, philosophy, cryptology, computer science, artificial intelligence, and developmental biology. 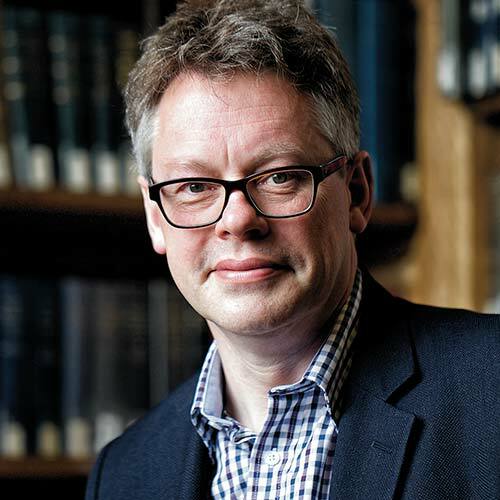 Sir Dermot Turing, the author of the most recent biography of his famous uncle, challenges the conventional perception of Alan Turing. Using illustrations of Alan Turing’s work and personal accounts of what he was like to work with, the presentation will follow the course of Alan Turing’s achievements, describe how he actually did arrive at his ideas, and assess the tragic events at the end of his life. Alan Turing is most famous for his work at Bletchley Park during World War II in breaking the German Enigma cipher. Sir Dermot Turing, who is a trustee of the present-day Bletchley Park museum as well as biographer of his uncle Alan, talks about what Alan Turing actually did at Bletchley Park, and where this places him in the development of computing. What was Alan Turing’s vision for computers and robots, and what did he actually use computers for? How relevant is what happened at Bletchley to today’s questions about artificial intelligence and cybersecurity? 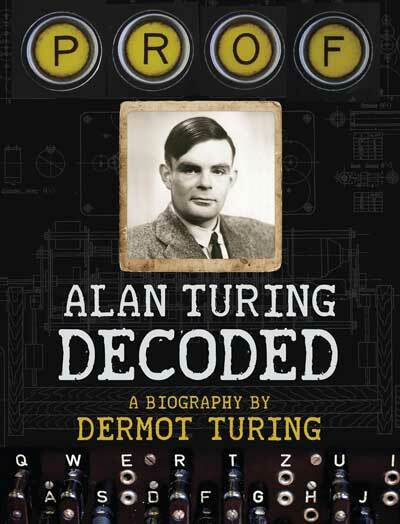 Prof: Alan Turing Decoded, published by The History Press.